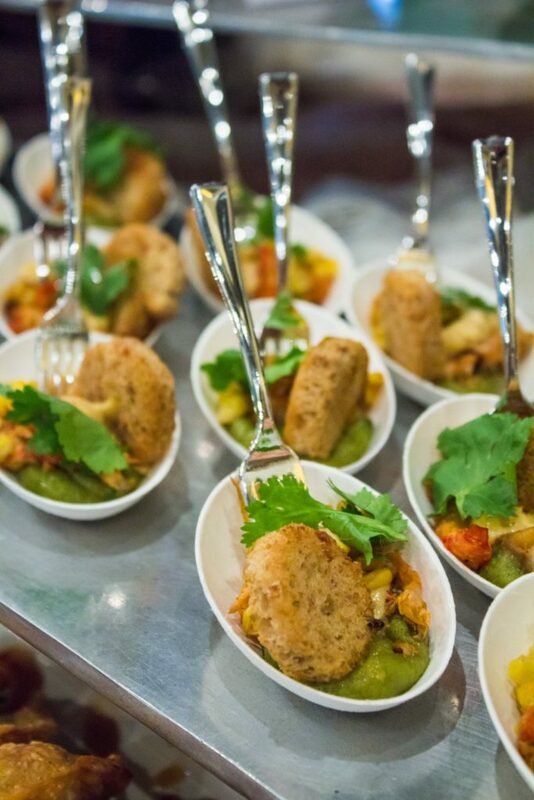 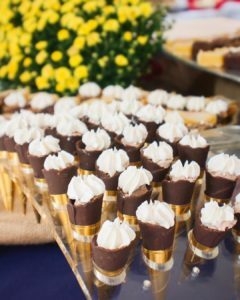 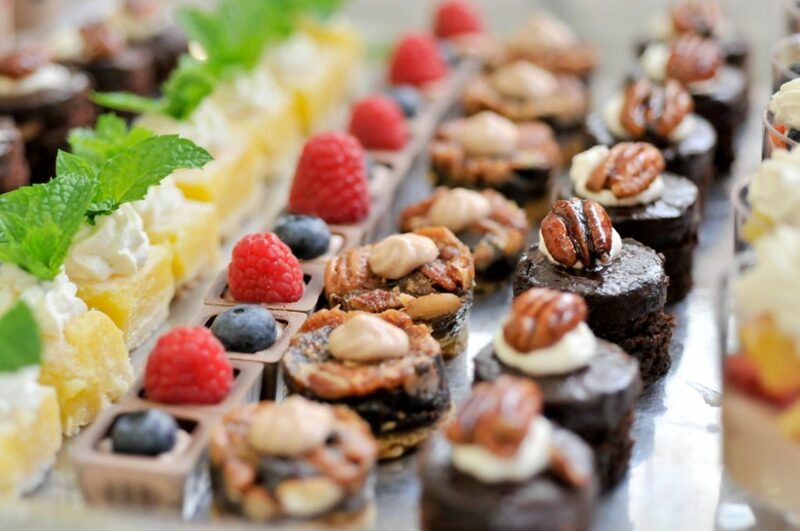 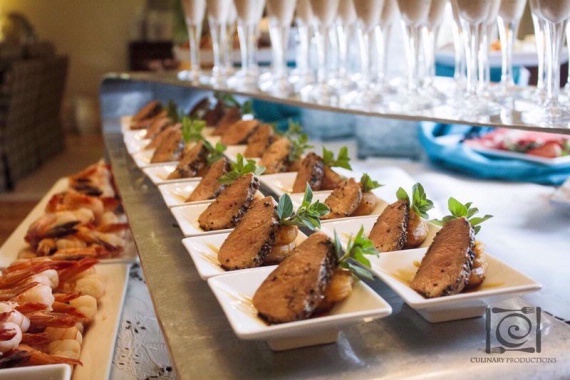 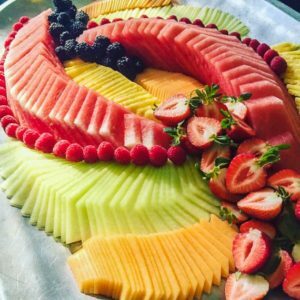 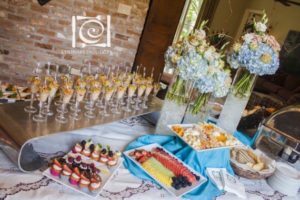 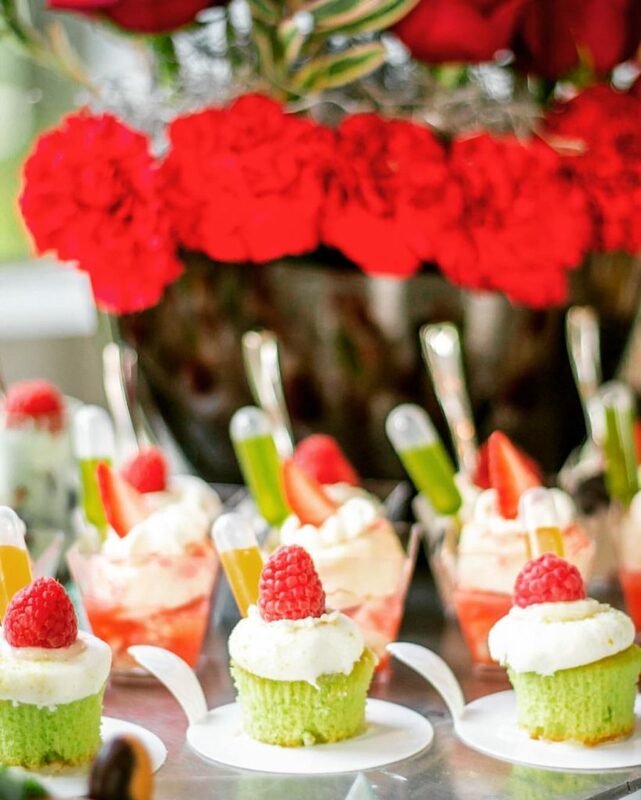 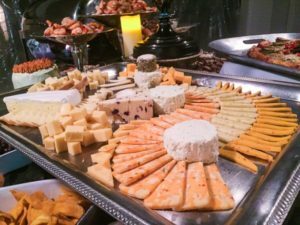 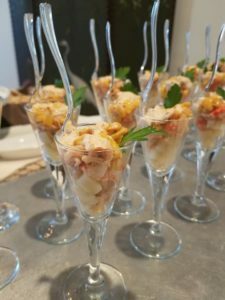 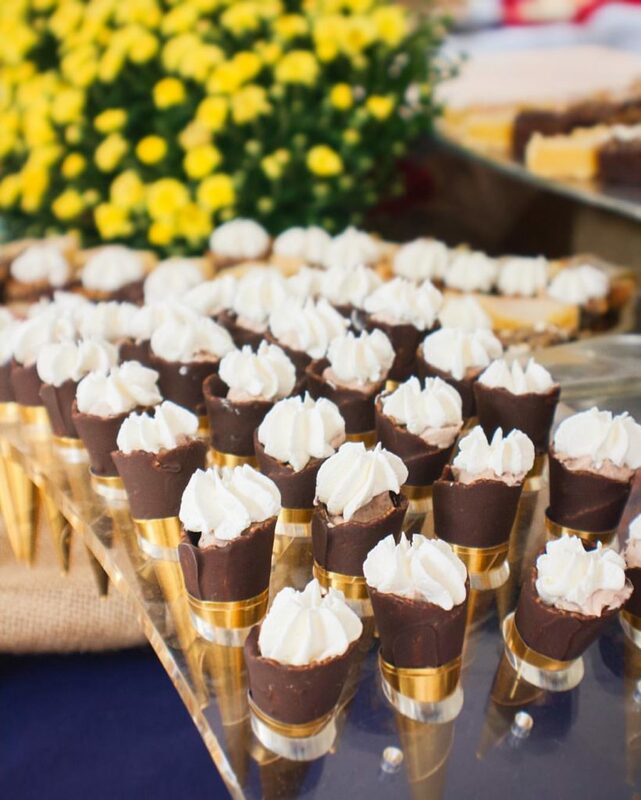 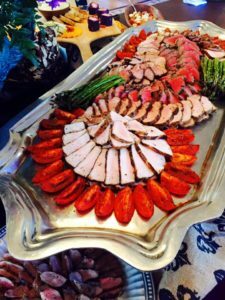 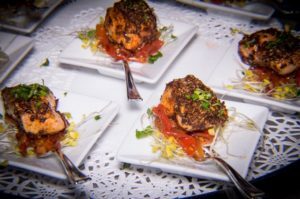 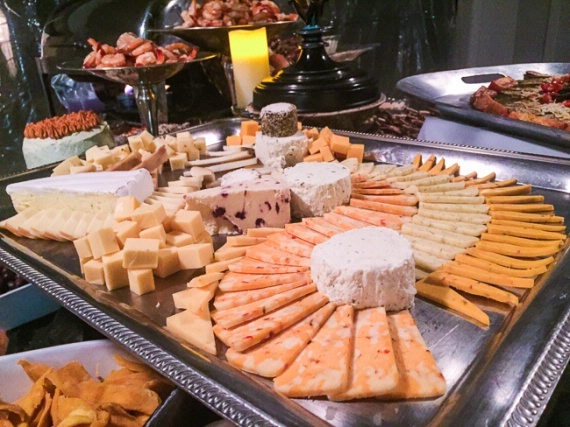 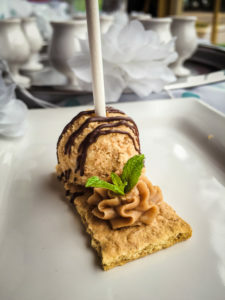 Culinary Productions provides the finest engagement party, holiday, and cocktail party catering in the Baton Rouge and New Orleans area. 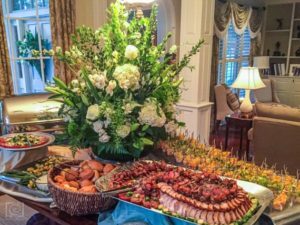 No matter what your occasion, whether an engagement party or celebrating the holidays, we carefully select menu offerings inspired by your event and the season. 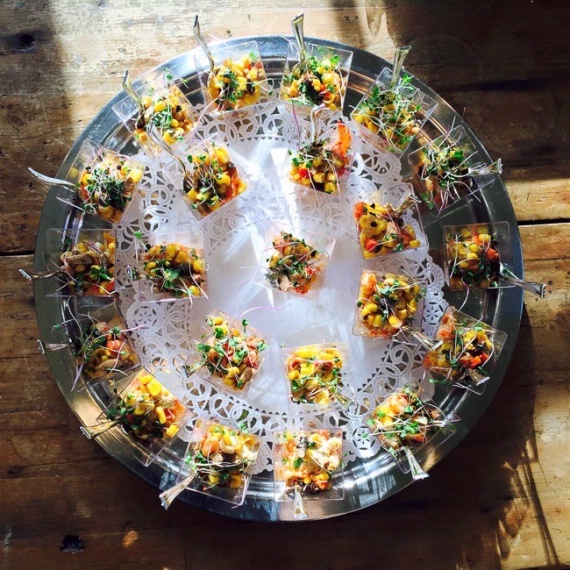 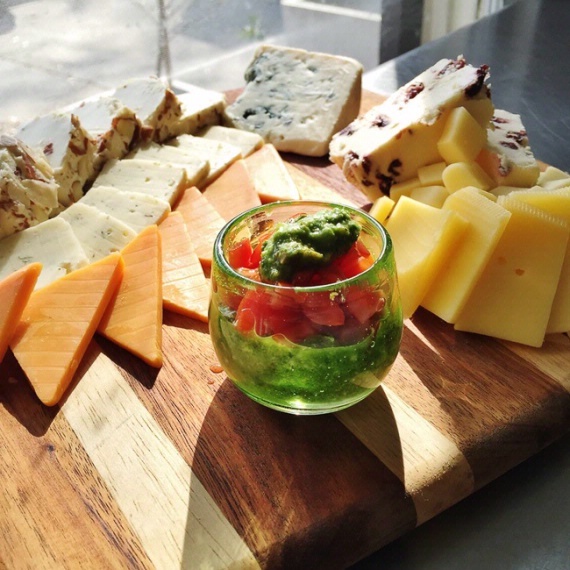 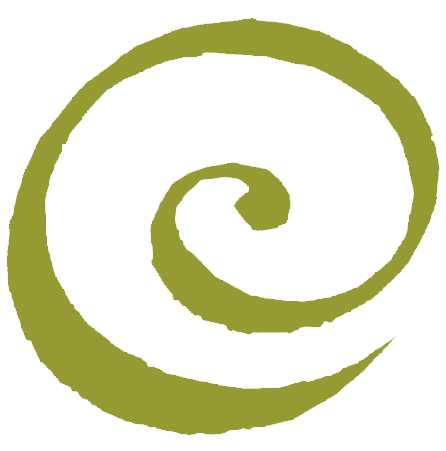 We work closely with you to provide an incredible array of delicious food for your guests. 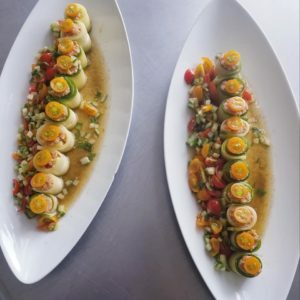 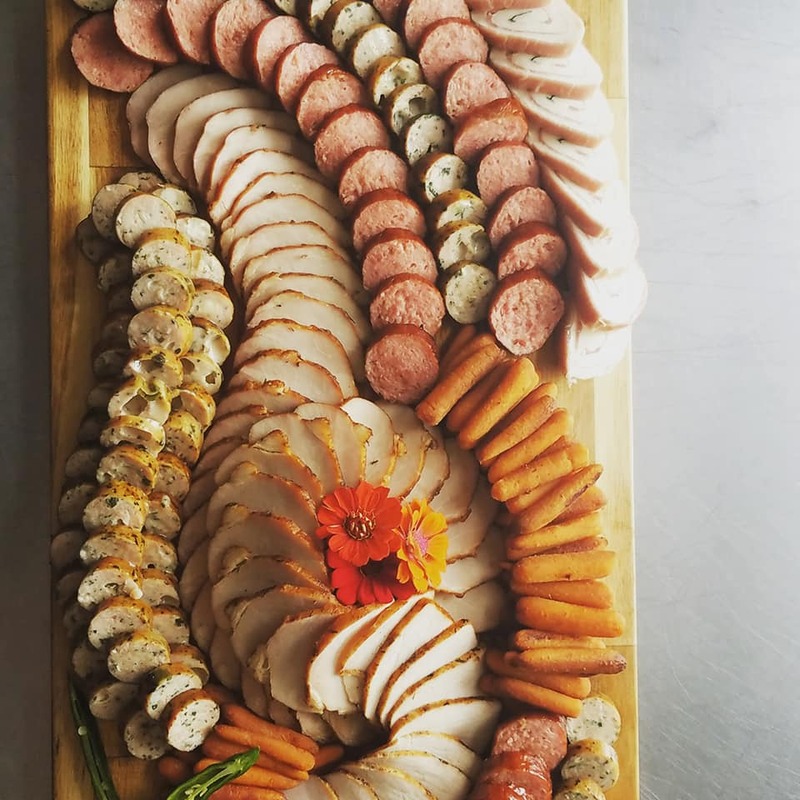 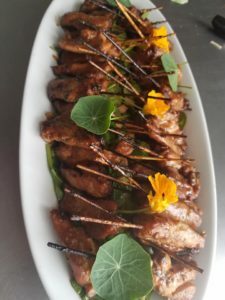 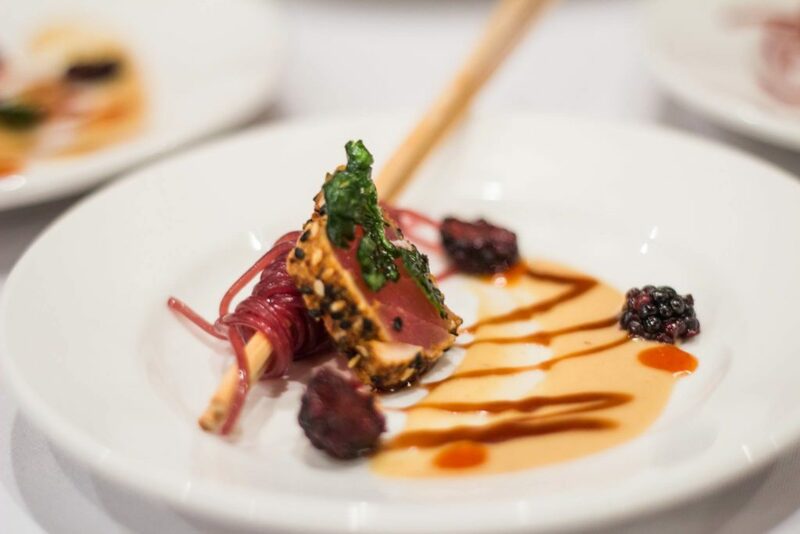 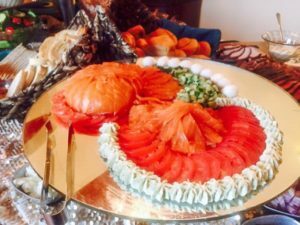 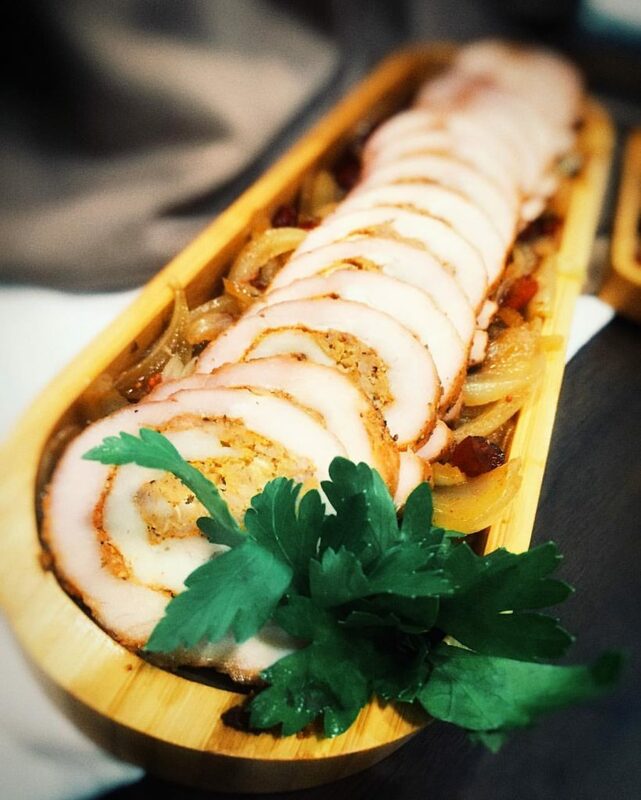 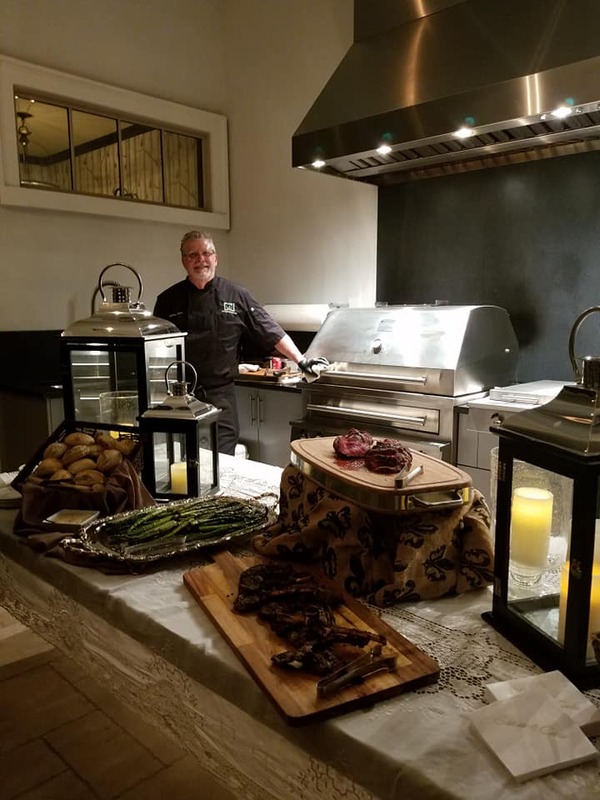 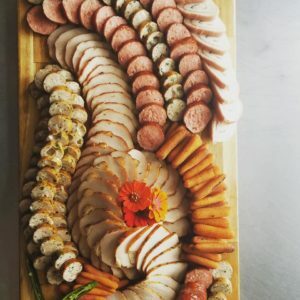 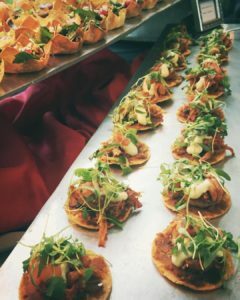 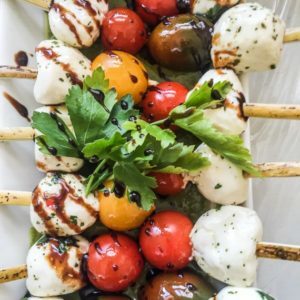 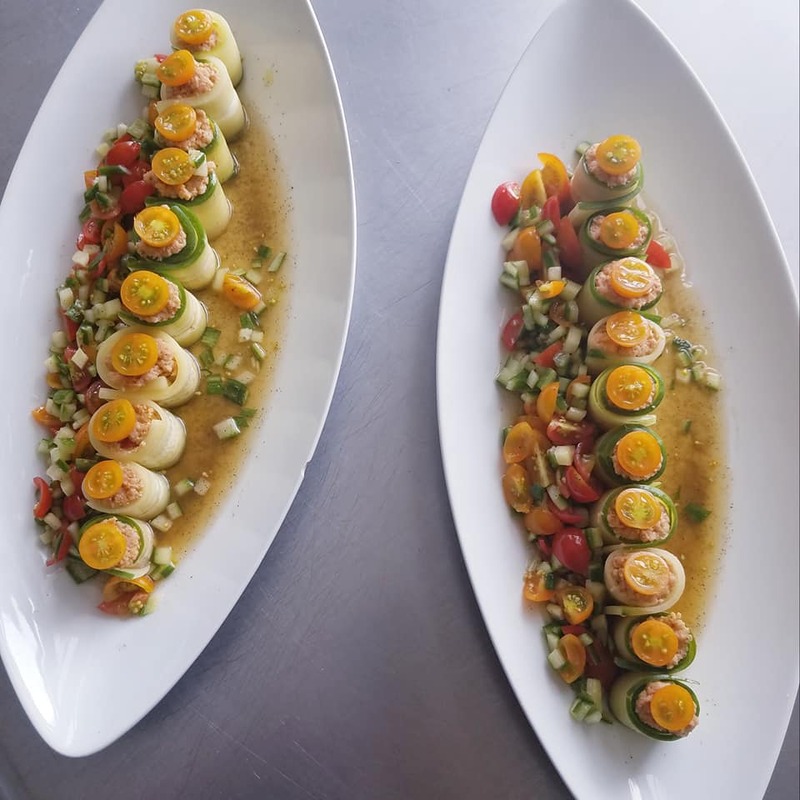 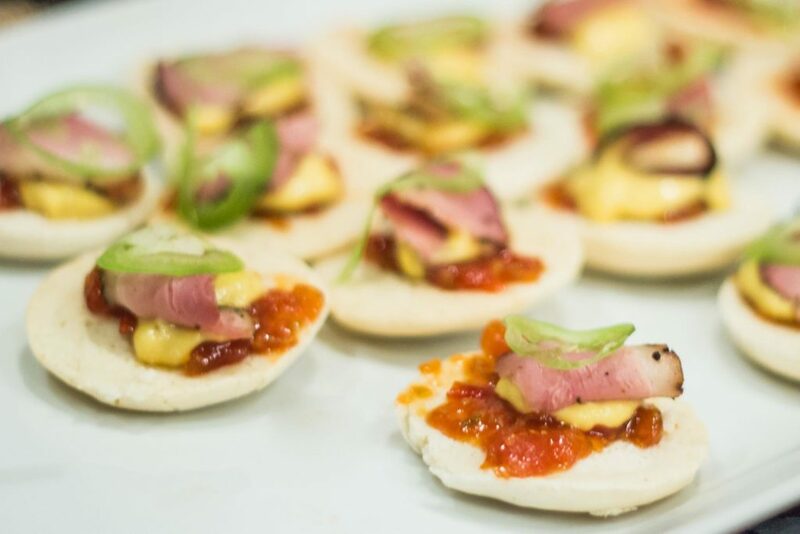 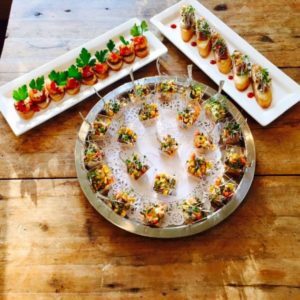 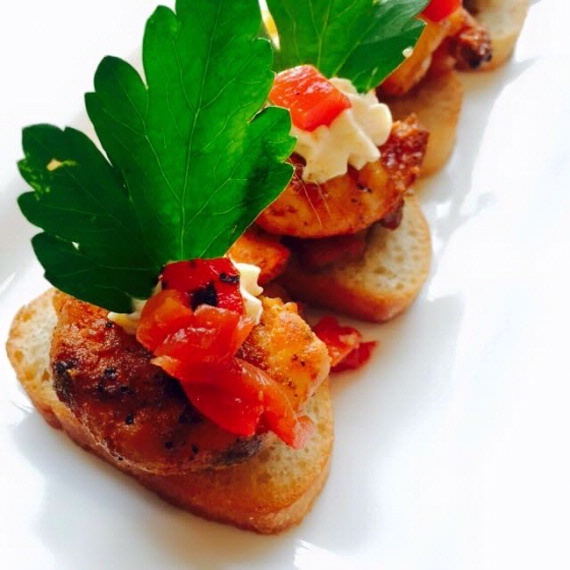 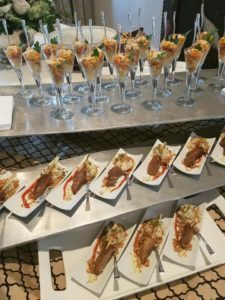 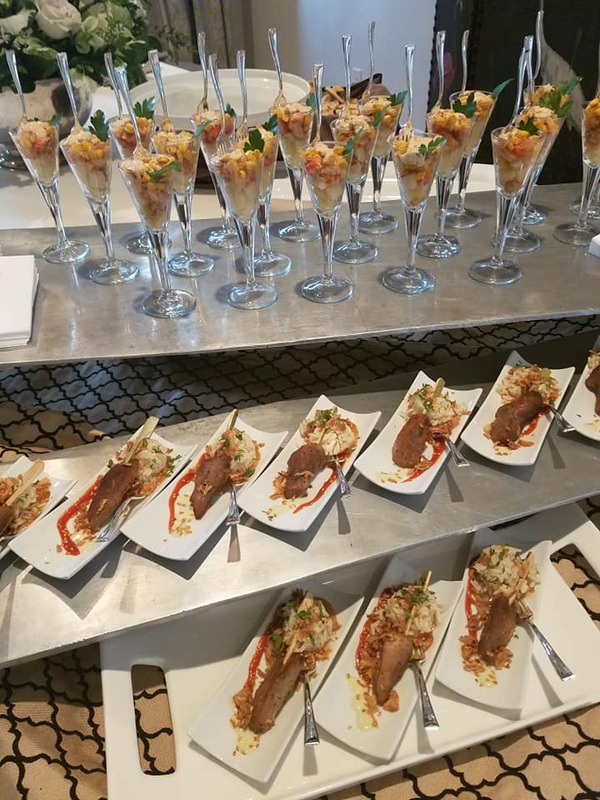 Our chef and catering director use their years of experience and creativity to create an event that combines your personality with the cocktail, holiday or engagement party theme you envision.